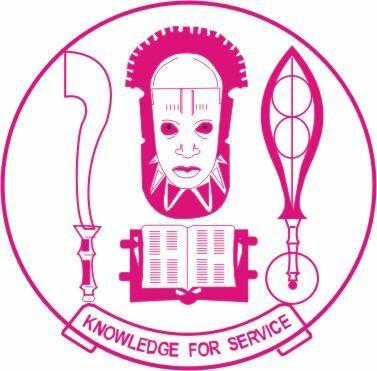 University of Benin, UNIBEN Geosciences & Petroleum Engineering (CoE) Postgraduate admission form for 2018/2019 academic academic cycle is out on sale. Interested graduates and members of the public are hereby notified and can check the application form online. Select your Program Type to start applying for the 2018/2019 UNIBEN Geosciences & Petroleum Engineering Postgraduate Admission.